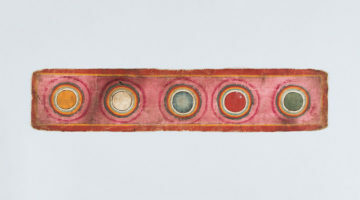 In traditional Buddhist (as well as Hindu) cosmology, kalpas are unfathomably long periods of time. Though they come in different sizes, even a “regular” kalpa is beyond huge: 16,000,000 years. A “great kalpa” is almost 1,300,000,000,000 years. longer than it would take for a turtle (one who appears, again, once every 100 years) to randomly poke its head through a ring floating on the ocean’s surface. 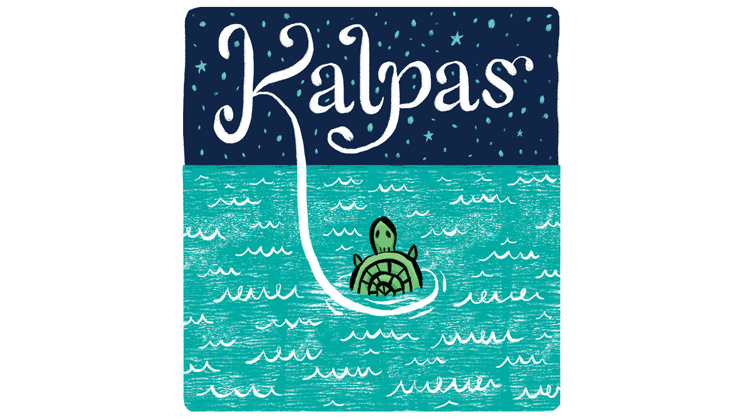 Kalpas relate to the nature of the universe itself, describing immeasurably long cycles of creation and destruction. Like modern science, ancient Buddhist cosmology described a universe of almost infinite size, variety, and duration.